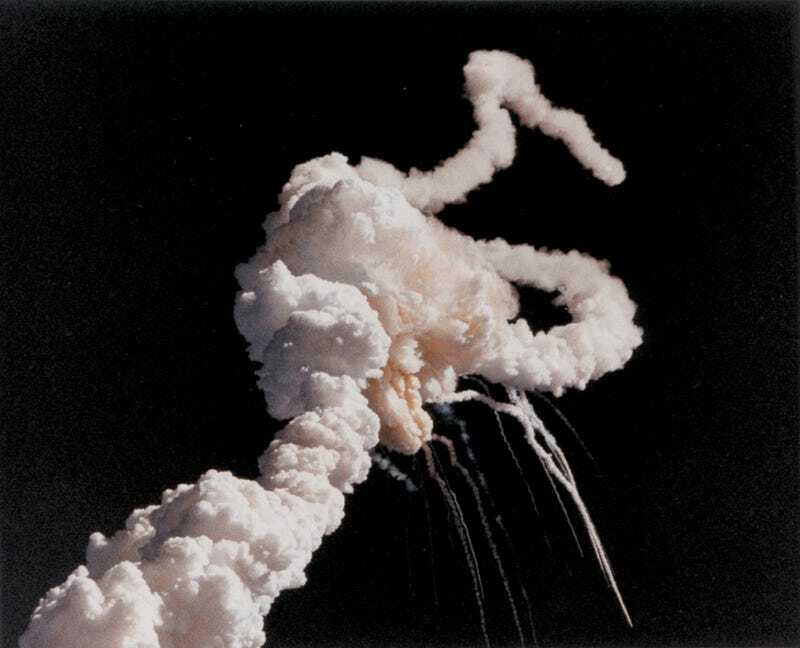 Thirty years ago, the space shuttle Challenger exploded. The tragedy shocked a nation caught in launch fever, and reshaped how NASA thought about risk. 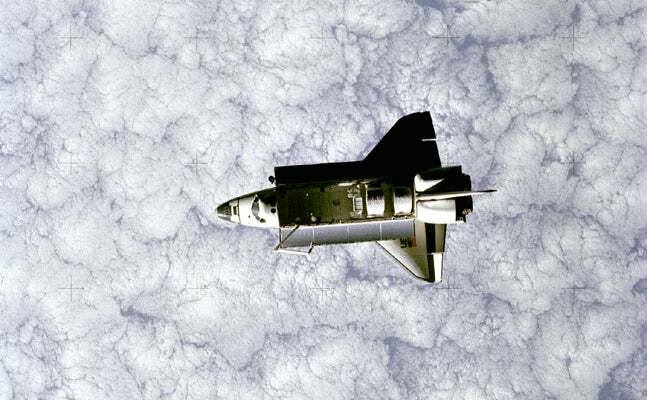 Challenger was the first space-worthy shuttle, the second manufactured after the test-only Enterprise. It carried the first spacewalker of the space shuttle program, the first American woman astronaut, and the first duo of women astronauts. Later, it was the first space shuttle to launch at night. 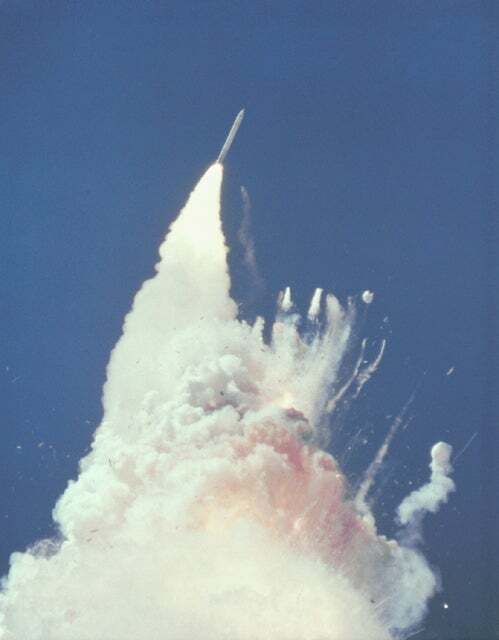 Challenger was also the first space shuttle to explode, killing all of its crew. 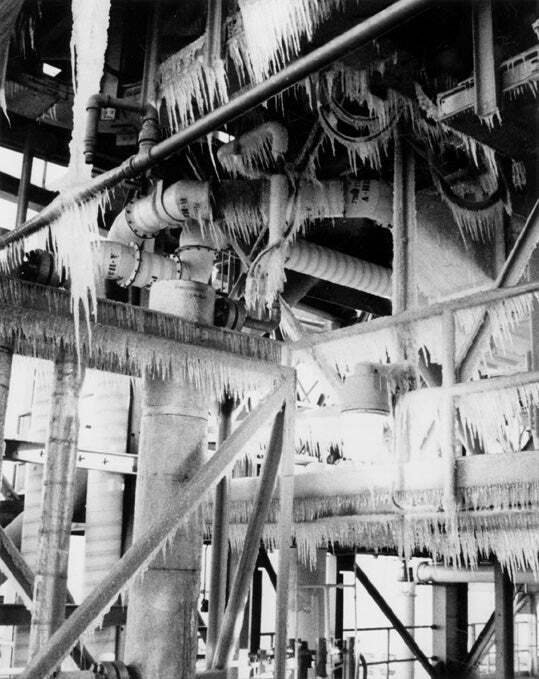 The morning of January 28, 1986 was cold, with icicles forming below the pad. As the temperature dropped below the certified tolerance of the rubber “O” ring seals in the shuttle, the engineering team warned against launching on such a cold day. It happened so quickly, just 58 seconds after the launch. First, a tiny flicker of flame was visible on the right solid rocket motor. At 68 seconds, the external tanks were emitting a bright, sustained glow. The only record of the crew realising they had a problem was pilot Mike Smith saying, “Uh-oh.” It might have been in response to a sudden sideways shove in the shuttle, or from instruments displaying spiking engine temperatures. By 73 seconds, all engines were approaching redline temperature limits, automatically shutting down. 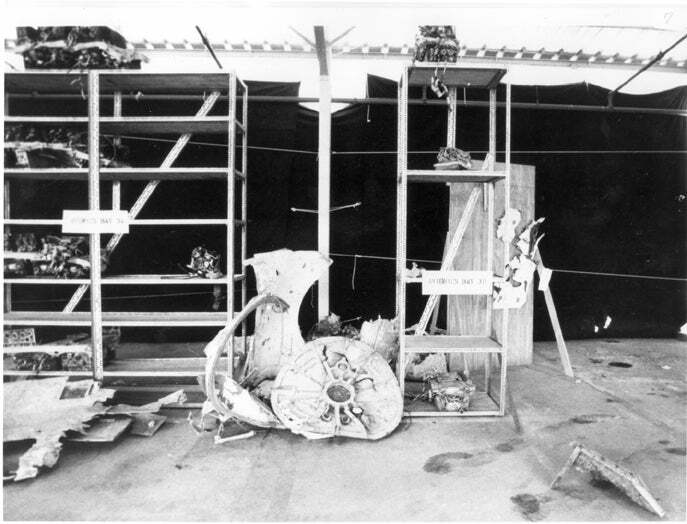 The spinning tower of exhaust trail exploded into fire, smoke, and vaporised propellent at 78 seconds. The explosion hurled fragments of the orbiter away, shredding the left wing, forward fuselage (with crew cabin), and main engines (still burning propellant) in different directions. The entire space shuttle program went on hiatus for 32 months after the disaster, as teams recovered debris and investigated the cause of the accident. 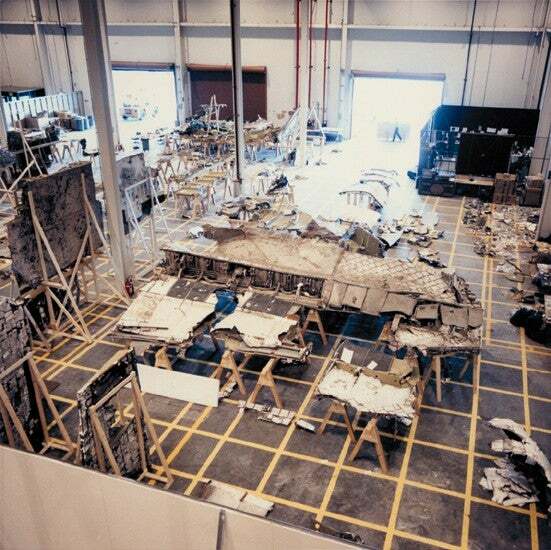 They reconstructed the debris as best as they could. 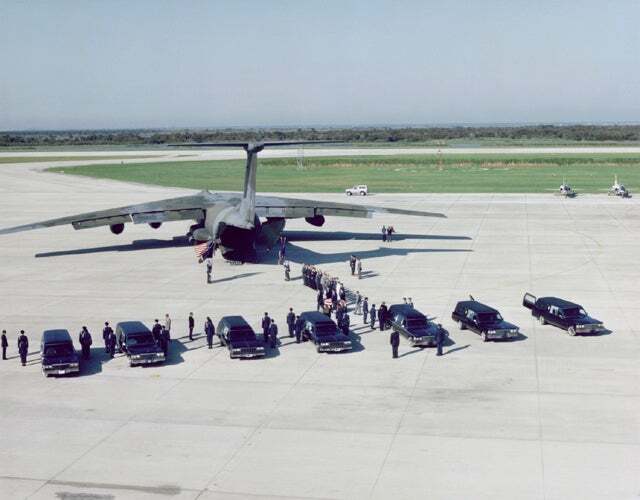 The Presidential Commission investigating the accident included the first American woman astronaut Sally Ride, the first human on the moon Neil Armstrong, and Nobel Prize-winning physicist Richard Feynman. They all pored over the available evidence and finally identified the single tiny flaw that triggered the catastrophe, a rubber seal made brittle by the cold. When the usually pliable O-ring ruptured in the right solid rocket boosters, hot exhaust started streaming out. The flaw had been known since 1977, but was ignored. During the disaster, this hot exhaust cut through the steel booster casing like a welder’s torch, then started cutting into the external tank. This, too, was a known flaw, with post-mission evaluations finding evidence of a milder form of erosion during a flight of the space shuttle Columbia. Finally, the tank ruptured in several locations, a chain reaction running in less than a second to total destruction. The tank explosion flung the orbiter free, but flying out of control. Askew in supersonic air flow, the aerodynamic stress was too much and shattered the orbiter. The crew cabin in the forward fuselage was more solidly built than the rest of the shuttle, and initially stayed intact. The crew probably survived the initial explosion, and the G-forces of being hurled away. Switches on the dashboard were flipped, indicating that pilot Smith made a futile effort to restore power to the crew cabin. The cabin didn’t buckle, so investigators suspect it maintained pressure and the crew stayed conscious. But they couldn’t have survived hitting the ocean below at a force of 200 times the normal force of gravity. All seven crew members died. Their remains were retrieved from the ocean ten weeks later. 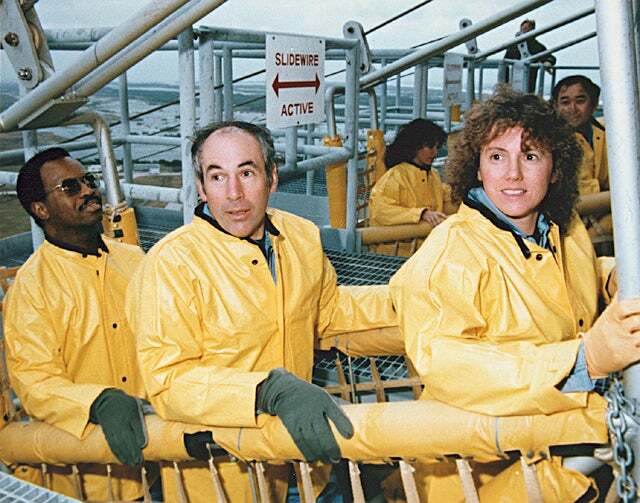 Astronaut Robert Crippen rented a fishing boat to continue recovery efforts after Gregory Jarvis’s body drifted and sank away from the main crew compartment, ultimately succeeding in recovering the body. 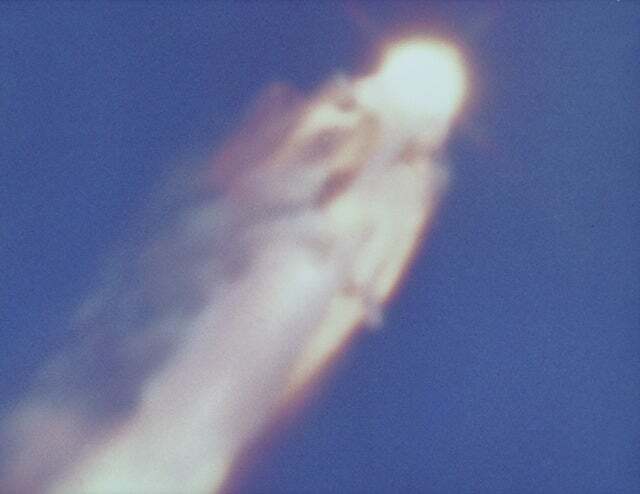 The Challenger disaster led to a full redesign of the shuttle’s boosters. It also led to a change in NASA’s reporting structure and decision-making processes for dealing with risk, although some of the same institutional problems later resurfaced.